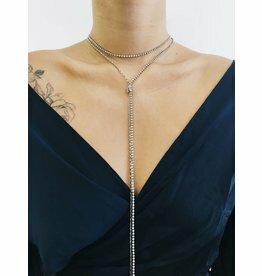 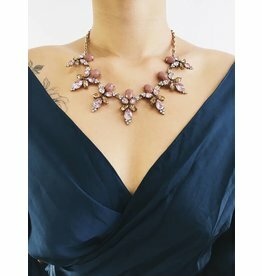 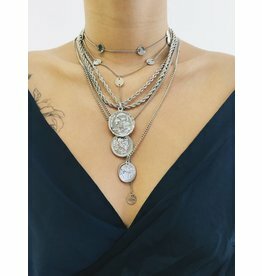 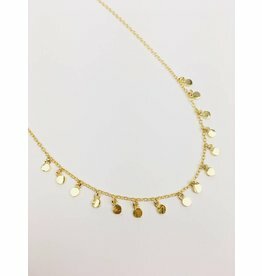 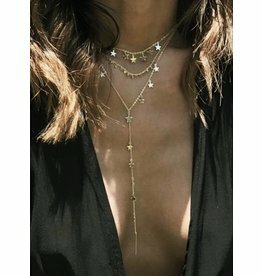 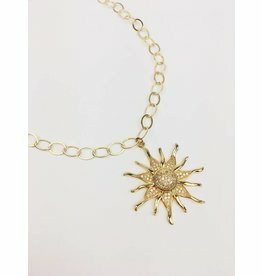 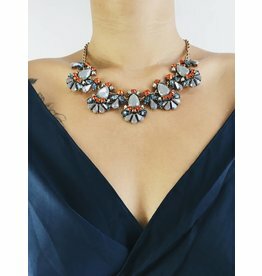 Make a statement with this large linked chain choker with sun pendant. 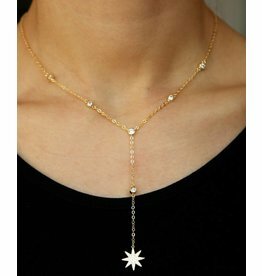 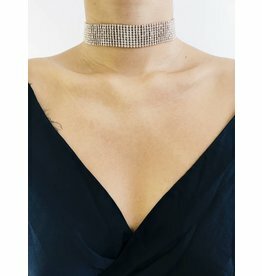 Get ready to shine as bright as this stunner choker that will literally have you seeing stars. 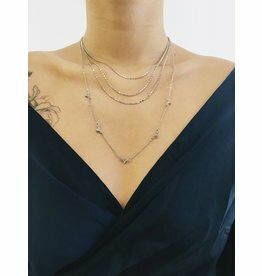 This multi-row chain is the perfect final touch to elevate your outfit to chic!